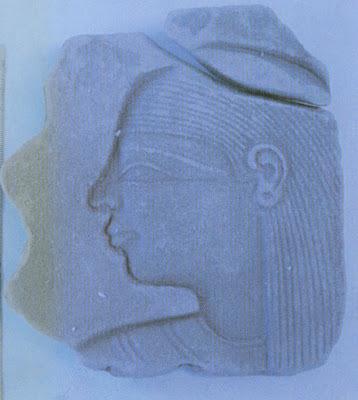 Egypt received back today a limestone carved relief from the National Culture Museum in Mexico. 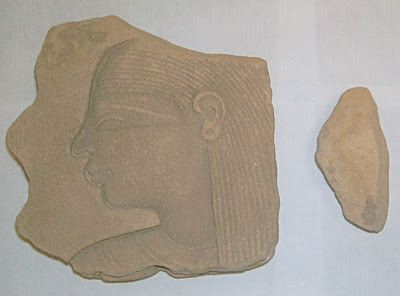 The relief was seized 3 years ago with a Mexican and was kept at the National Culture Museum when the Egyptian ministry of foreign affairs and the Egyptian embassy in Mexico approached the Mexican officials to prove Egypt’s right to have the relief back. The diplomatic contacts were established after a committee from the SCA has checked the relief and proven authenticity.